. استمتع بالخدمات الراقية والضيافة التي لا مثيل لها بهذا الفندق في منطقة جيبسلاند. يمكن للنزلاء الاستمتاع بالميزات التالية: خدمة الغرف على مدار الساعة, واي فاي مجاني في جميع الغرف, خدمة التنظيف يوميًا, خدمة سيارات الأجرة, مجهز لذوي الإحتياجات الخاصة أثناء إقامتهم في هذا المكان الرائع. يمكن للنزلاء الاختيار من ضمن مجموعة من الغرف المصممة بعناية لتعكس جواً من الراحة، والتي يتجاوز عددها 16. يقدم الفندق مجموعة رائعة من الخدمات كمثل مركز للياقة البدنية, ساونا, سبا, حديقة، لجعل إقامتك تجربة لا تنسى. 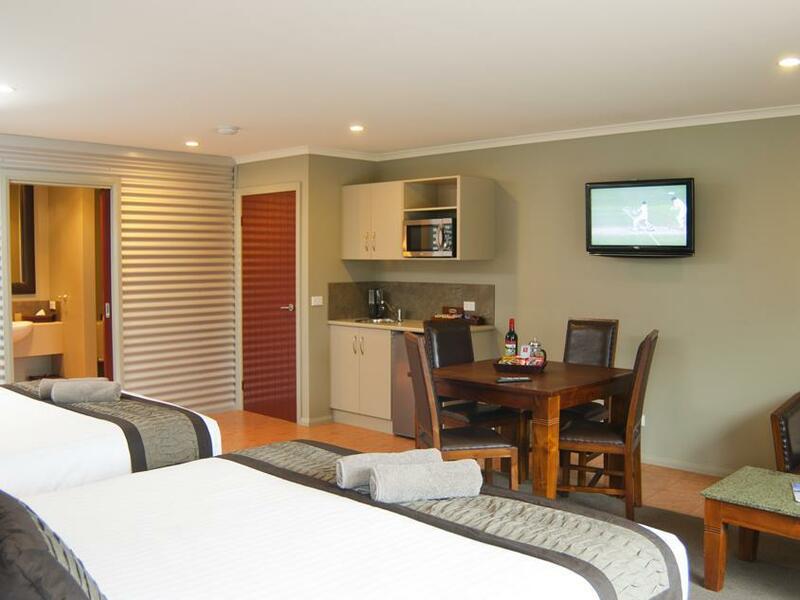 اكتشف مزيجاً ساحراً من الخدمة الاحترافية والخيارات الواسعة من وسائل الراحة والمتعة في Bairnsdale Motel. Ottima accoglienza, camera spaziosa e letto comodissimo.Bagno molto spazioso e pulito.Consigliato! 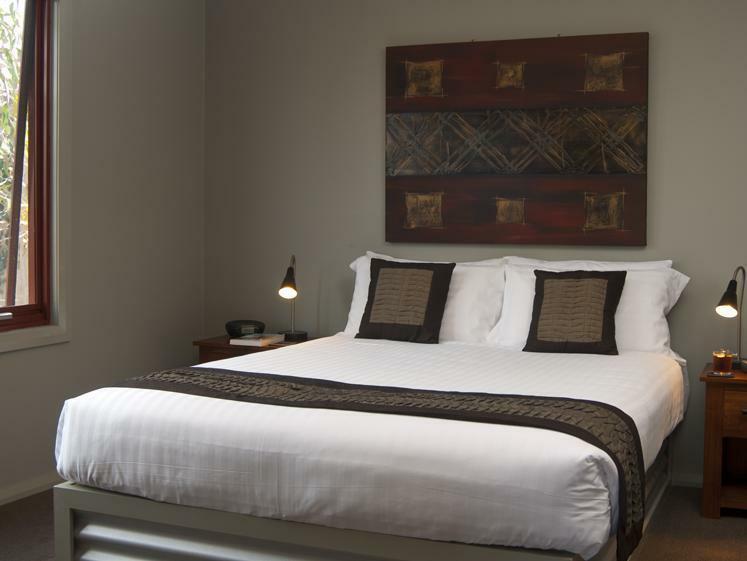 The room was spacious, well appointed, very clean and the staff were friendly. Great place to stay. It was exceptionally clean and the bed was very comfortable. Wish I could have stayed longer! Will definitely book again when I am that way. 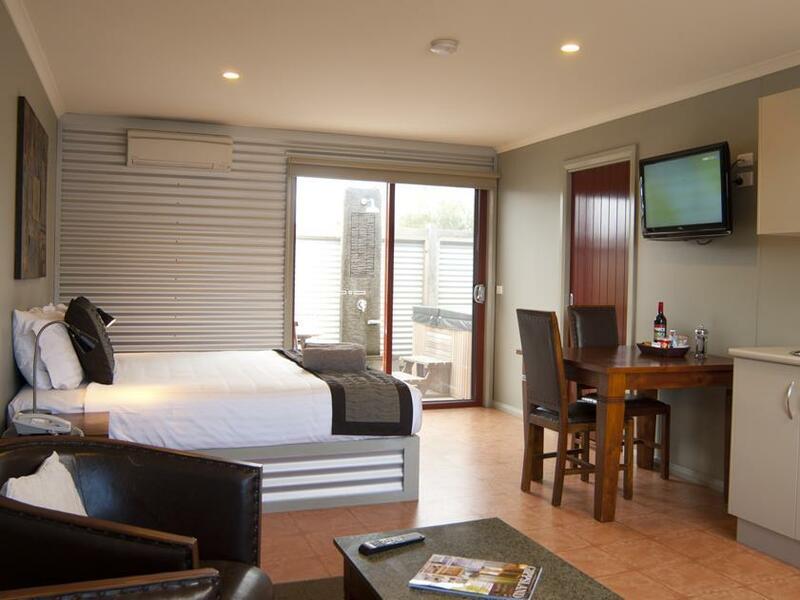 We really enjoyed our stay at Bairnsdale Motel although we could not get Fox on the TV or get the heater to work properly, but on checking out we mentioned this to the manager and he was in the room checking it out as we were leaving I think this is pretty good service and would be happy to stay there again. Hi Lorraine and thank you for your comments. We got the Fox problem all sorted and thanks for bringing it to my attention. 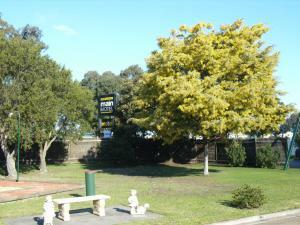 Look forward to seeing you next time you visit Bairnsdale. The staff are excellent, welcoming, helpful and efficient. Rooms are spacious, with everything you would need and more. There is a well-stocked fridge, which is unusual. 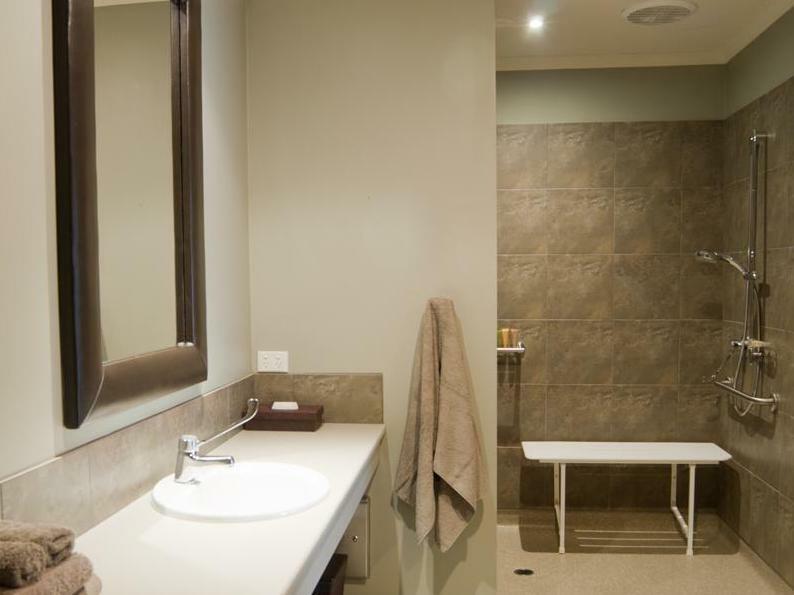 The bathroom is large with a range of toiletries. The hotel is within walking distance to the restaurants, shops, and cafes plus breakfast is available at the hotel and you can order meals to be delivered and charged to your room. 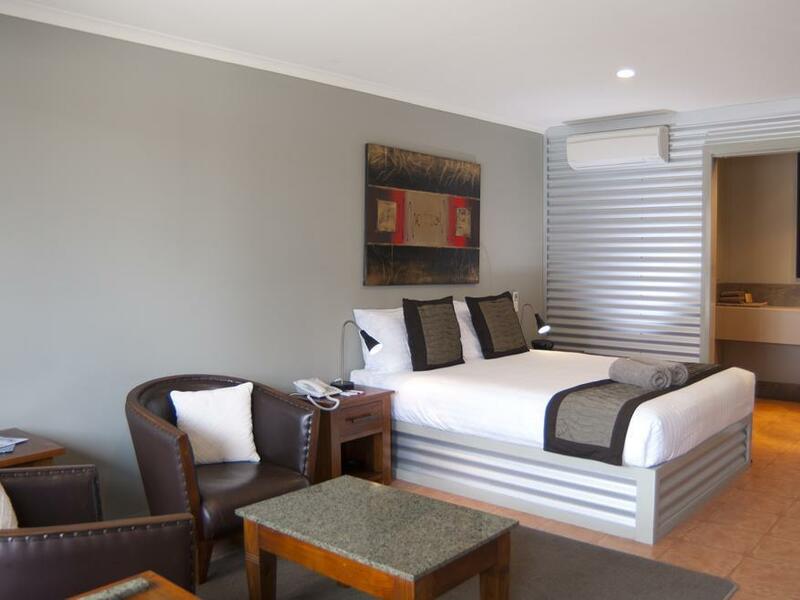 Have stayed before and would always choose this hotel every time I work in Bairnsdale. Hi Karen, Thank you for your most kind review and for taking the time to do so. 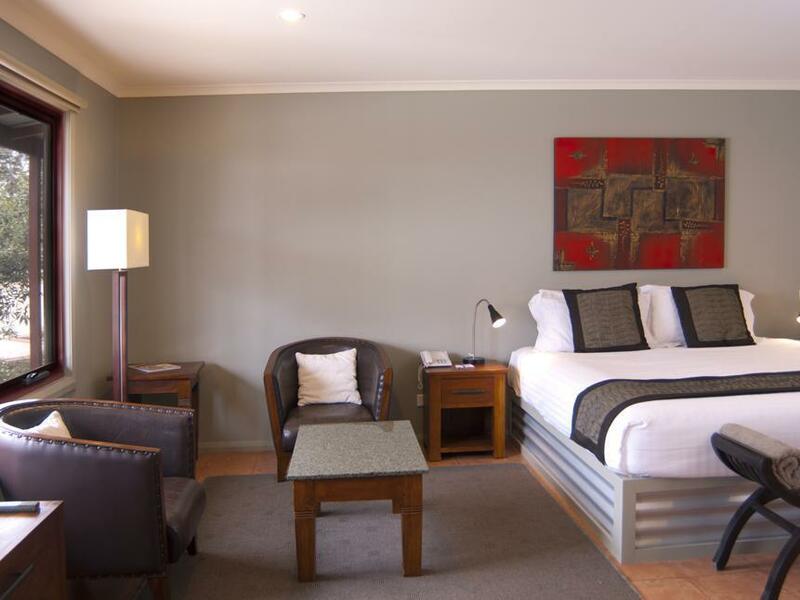 We are glad you enjoy staying with us and look forward to welcoming you back next time you visit Bairnsdale. Cons:- The room needs some Air freshener or some diffuser, as there was a very bad smell. The carpet under the dining table is very dirty and smelly, needs to be replaced. The beds need to be cleaned as while we sleeping there were 2 spiders just come up.... Rest bathrooms and toilets are very clean. I think you've got the Wrong Motel,.................our rooms Do Not smell, we do not have carpet under the dining table, our beds are the BEST in the business,....Get your facts right !! I have no idea where you stayed after leaving here but it doesn't sound anything like Bairnsdalemotel.com. that's for sure. Very clean and a nice location....but we were 10mins late for a 9.30am maximum breakfast and we were turned down on our final morning. Eggs only take 10mins to cook. Apparently the bike repairs were more of a priority than a customer that stayed for 3 nights...and that nights next wave of customers...not good enough. Get over it Gary, 9:45am is late enough to start cleaning the rooms. New guests start arriving at 12 noon and the rooms need to be ready. Cooking breakfast till 10 o'clock doesn't give us much time to get the work done. Helping a kid get the chain back on his bike is merely a random act of kindness, but you obviously took offence to that ?? Hi Drew, Thanks for your kind remarks,....glad you enjoyed your stay and hope to see you back again sometime. 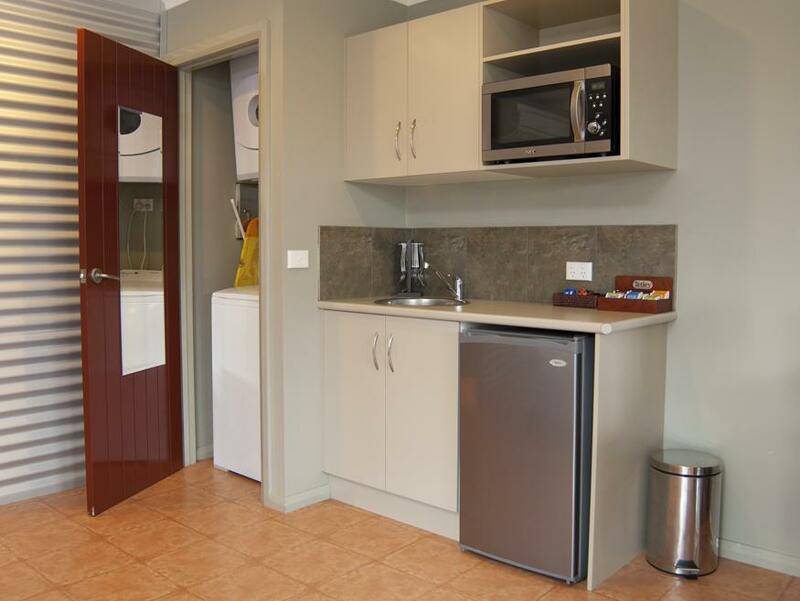 Clean comfortable spacious room with kitchenette, washing machine and dryer. Large bathroom and seating for two with coffee table as well as dining table and chairs. Hello Marion, Thank you for your kind review, so glad you enjoyed your stay and the facilities we offer. 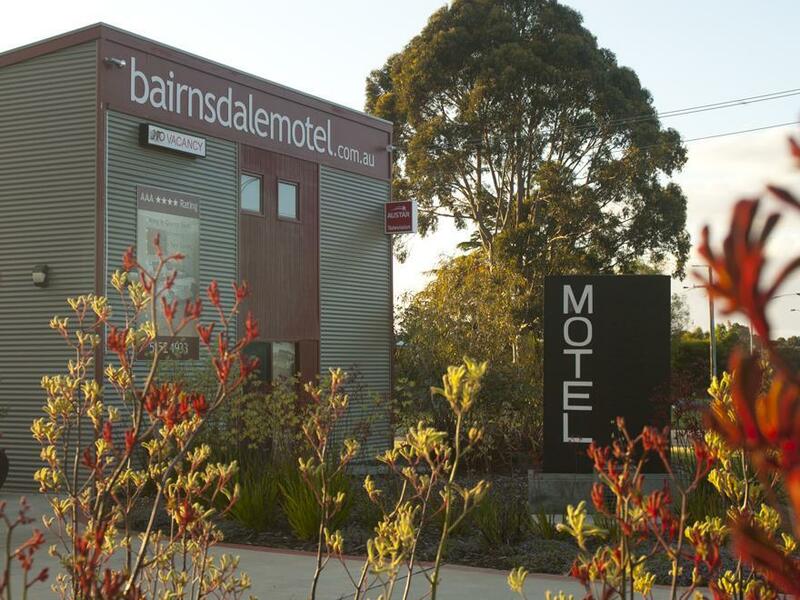 Look forward to welcoming you back next time you visit Bairnsdale. The Receptionist was really helpful! Great suggestions for exploring the koalas! There's a washing machine helped us a lot. It's an unexpected benefit for us! THANK YOU FOR YOUR COMMENTS, SO GLAD YOU ENJOYED YOUR STAY AND FOUND SOME KOALAS AS WELL. Hi Christopher, Thanks for your kind review and for taking the time to do so. Glad you enjoyed your stay with us and hope to see you again soon. Well equipped and fantastic location. Enjoyed our stay although for a night. Will come back again! Hi Eng, Thanks for your kind comments. Glad you enjoyed your short stay and look forward to welcoming you back again some time. Very clean and comfortable, with all th necessary components for a stop over night. Short walk to the Conventin centre for a good dinner. Host is lovely. Breakfast excellent. Great accommodation, with wonderful hosts. 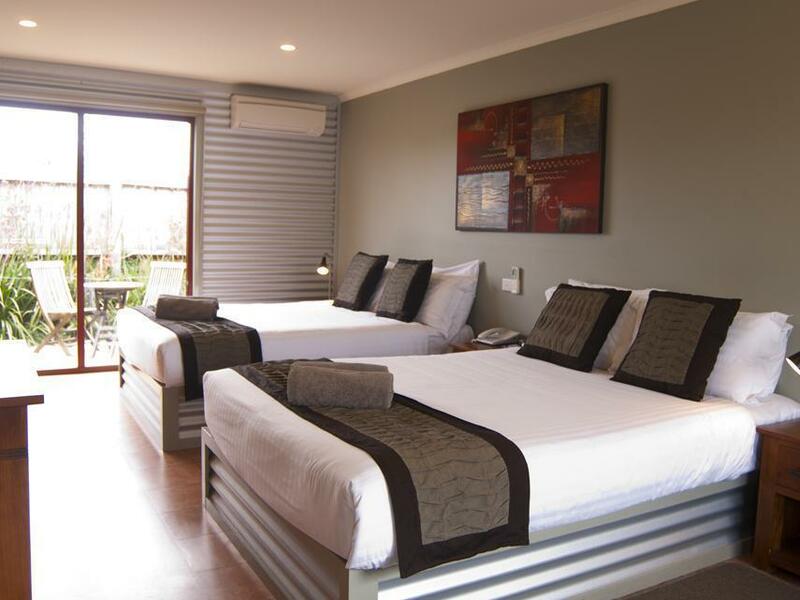 the rooms are extremely well appointed and are absolutely spotlessly clean. The owner was very friendly & most helpful with guidance to tourist attractions. Very well equipped room facilities.